The Emory Center for Digital Scholarship and the Digital Publishing in the Humanities initiative are participating in a pilot program for Manifold, a new platform for creating enhanced digital books. 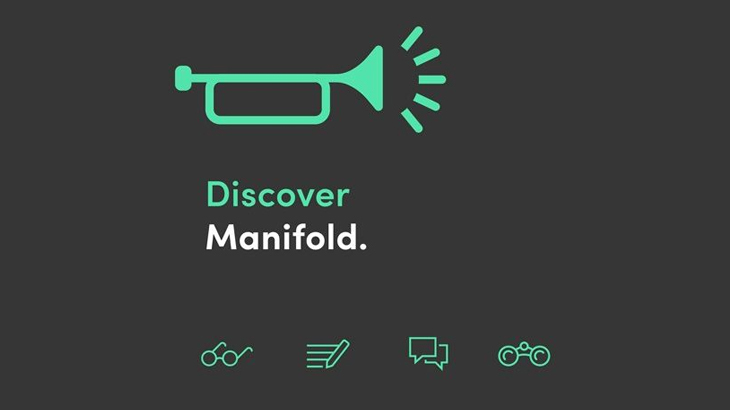 Manifold was developed at the University of Minnesota Press, with support from the Andrew W. Mellon Foundation, and is being adopted by a number of university presses and academic publishers. Manifold is also available at ECDS and is well suited for many of the publications that faculty and staff are already creating–such as conference proceedings, student projects, training materials, or campus histories. If you are writing a new book–or supporting those who are–then we hope to see you Thursday, January 24, 4:30pm, in the Woodruff Library Jones Room to hear about this dynamic new authoring tool. Reception follows. events digital humanities, digital publishing, ECDS, manifold. permalink.